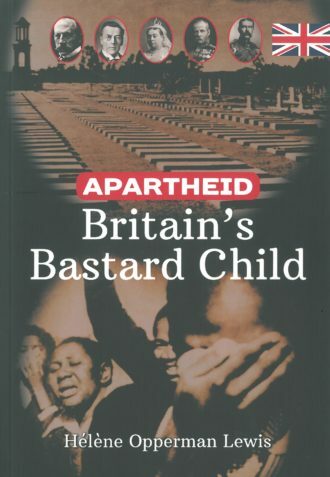 This book offers a unique view into the minds of Afrikaners and investigates how the humiliation and atrocities of the wars impacted their collective psyche. This psychological approach to history – known as psychohistory – uncovers the layers of humiliation and trauma that the Afrikaner experienced in the past. It follows the Afrikaner through the years – from 1795 to 1948. She asks some burning questions about the Afrikaner history and finds answers in psychology. “Fifteen years of research for this book has yielded evidence of at least 200 years of prejudice against Afrikaners. My psychotherapy practice in Cape Town and Swellendam continues to uncover many stories of humiliation. It is important that Afrikaners understand their own history. Otherwise how do you live with the guilt? How do you explain the past to your children – without creating new ghosts and falsehoods? How do you mourn and heal without knowing about the past which has shaped who you are today?” Lewis explains.